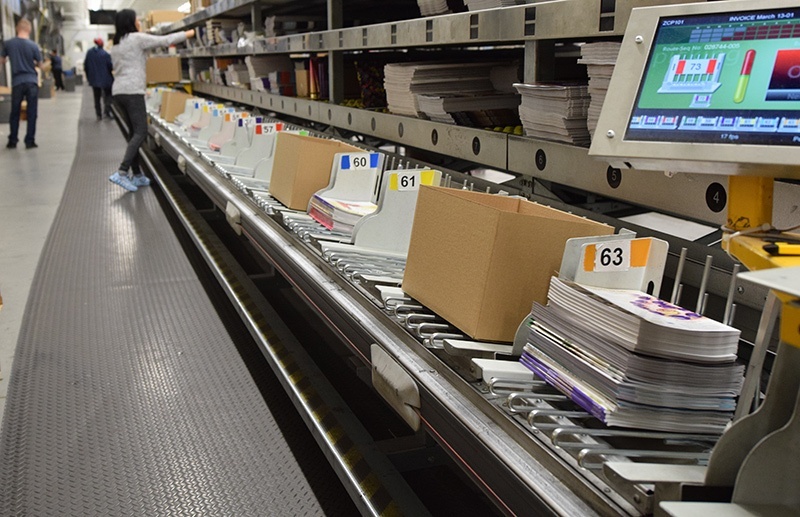 The agreement to sell JPG’s U.S. magazine business includes its distribution centers, depots, vehicles, systems, retailer contracts, publisher contracts, management personnel and related employees. Additionally, ANC will also acquire JPG’s ownership stake and all related assets of Retail Support Services (RSS), Magazine Information Network (MagNet), Comag Marketing Group (CMG) and Genera Solutions. ANC will enter into a long-term merchandising services agreement with TNG Merchandising (which is not part of the acquisition and remains owned by JPG) to ensure that magazines continue to be properly merchandised at retail. TNG Canada’s operations (wholesale and RS2 Canada) are also excluded from this transaction and will continue to be owned by JPG and run in the ordinary course. American News Company, LLC, is a Chatham Asset Management (Chatham) portfolio company. Chatham is a $4 billion hedge fund and a longtime supporter of the media industry." As stated above, ANC and TNG Merchandising will enter into a long-term strategic partnership. TNG Merchandising, the industry leader of in-store merchandising, will continue to provide consistent and reliable service to all our retail customers. As part of this new relationship, ANC and TNG Merchandising will collaborate on a variety of programs to enrich the client’s experience. TNG Merchandising brings the strength of 10,000 employees to support the distribution channel required by the new American News Company. market reputations, with most occupying leadership status within their respective industries. TNG Merchandising headquartered in Smyrna, Georgia remains a Jim Pattison Group company with over 12,000 employees located in all 50 states that provide direct store continuity merchandising, audits, as well as, in-store reset services through its RMSI division.